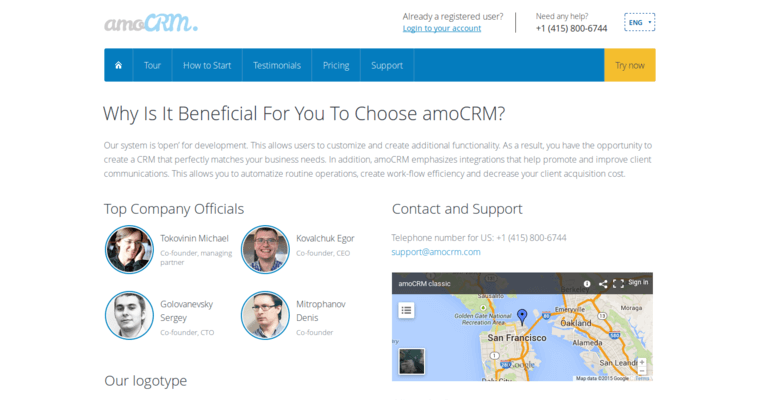 AmoCRM creates some of the best CRM software available. CRM, or customer relationship management, is software that provides a number of solutions for business issues. You can manage online sales, keep track of leads and offline sales, setup sales automation and more. AmoCRM's software runs in the Cloud. CRM software allows you to store a ton of data. By placing this in the Cloud, you will automatically be saving and backing up your important information. You will never lose data because of a power outage or server issue. 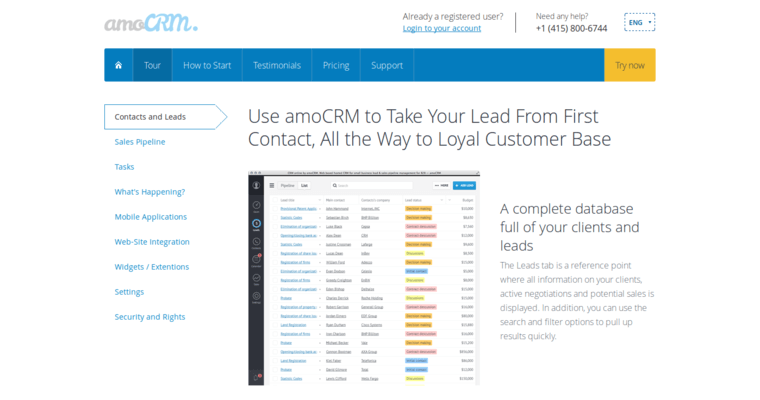 If you have a small company or just a small sales team, AmoCRM's software can help you. 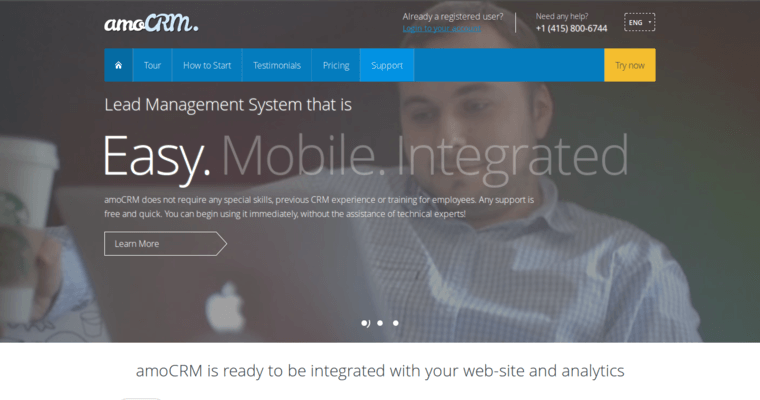 CRM software makes it easy for a sales team to work together and stay on the same page. The easy storage and retrieval of data allows you to analyze sales to better understand your customer base. AmoCRM can help you to increase your company's revenue.